Last month, the RBI had issued a notification saying that the withdrawal limit of cash from savings bank accounts will be relaxed to Rs. 50,000 from February 20 and there would be no restrictions from March 13. 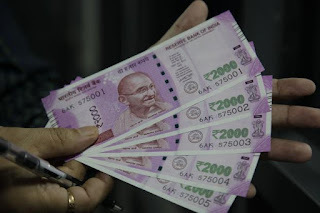 The Central Bank had put curbs on cash withdrawals and set a withdrawal limit from the ATMs and from bank accounts after the announcement the decision to demonetise old Rs. 500 and 1,000 currency notes on November 8 last year. 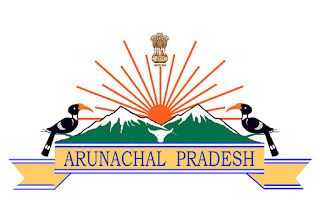 It commenced its operations on 1 April 1935 during the British Rule in accordance with the provisions of the Reserve Bank of India Act, 1934. Following India's independence on 15 August 1947, the RBI was nationalised on 1 January 1949. He clinched a seven-stroke win at the redesigned DLF Golf and Country Club. This was his sixth win on the Asian Tour and overall sixth international victory. Chawrasia pocketed a winner's cheque of 291,660 USD. The Indian Open, known as the Hero Indian Open is a golf tournament on the Asian Tour that is currently held at the Delhi Golf Club. It became a European Tour co-sanctioned event in 2015. 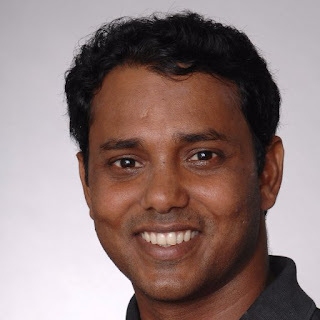 Shiv Shankar Prasad Chawrasia (born 15 May 1978), also known as "Chipputtsia" and "Chow" is an Indian professional golfer. After he turned professional in 1997, he has gone on to win eight titles on the Indian Tour, including two wins at the Indian Open. At the end of the 2014 season he asked the Asian Tour to change the spelling of his last name, previously Chowrasia, to Chawrasia, which is the spelling that is on his passport. In February 2008, he won the inaugural Indian Masters, which was a part of the 2008 European Tour. In February 2011, Chawrasia won his second European Tour event winning the 2011 Avantha Masters in New Delhi. The Pakistan Army swooped on unarmed civilians on the night of March 25, 1971, to crush the Bengali rebellion following refusal by the military leadership to accept the election results of 1970 in which the Awami League got thumping majority. ‘Operation Searchlight’ began in the first hours of March 25 in Dhaka. 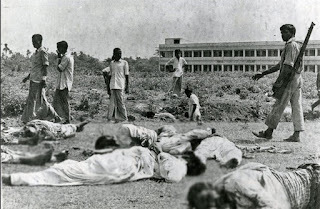 Operation Searchlight was a planned military operation carried out by the Pakistan Army to curb the Bengali nationalist movement in the erstwhile East Pakistan in March 1971 which the Pakistani state justified on the basis of anti-Bihari violence by Bengalis in early March. The programme has been launched in line with the basic philosophy of the Prime Minister - Sabka Saath Sabka Vikaas. He defeated Shi Yuqi of China. He won his maiden Superseries final in Paris in October. Dato' Lee Chong Wei is a Malaysian professional badminton player. As a singles player, Lee was ranked first worldwide for 199 consecutive weeks from 21 August 2008 to 14 June 2012. He is the only Malaysian shuttler to hold the number one ranking for more than a year. Lee is triple silver medalist at the Olympic Games, and the sixth Malaysian to win an Olympic medal. Mr Tucker will take over on 1 October, succeeding Douglas Flint who has been in the role since 2010. The appointment breaks an HSBC tradition of appointing insiders to the chairmanship. 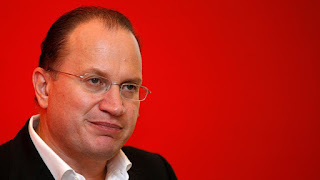 One of his first jobs will be to find a replacement for Stuart Gulliver, the chief executive of HSBC, who plans to step down next year. Mr Tucker has been chief executive of AIA for seven years, during which he oversaw the insurer's expansion in Asia. Before AIA, he was the chief executive of insurance giant Prudential, and brings to HSBC his experience at the top of a UK financial giant as well as his Asian exposure. HSBC Holdings PLC is a British multinational banking and financial services holding company headquartered in London, United Kingdom. It is the world's seventh-largest bank by total assets with total assets of US$2.374 trillion (as of December 2016). 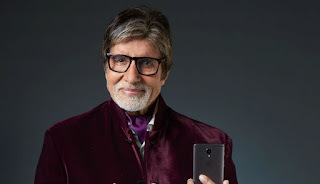 With this, Amitabh Bachchan has now joined the first-ever “OnePlus Star” which is a select group of distinguished OnePlus users. 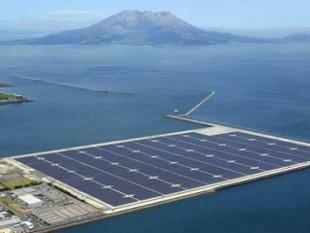 NTPC started power generation from India’s largest floating solar power plant at Kayamkulam in Kerala, on Friday. These floating platform were indigenously developed by NTPC Energy Technology Research Alliance, the R&D arm of NTPC Ltd, in collaboration with Central Institute of Plastic Engineering & Technology (CIPET), Chennai and a patent has been applied for. NTPC Ltd. formerly known as National Thermal Power Corporation Limited, is an Indian Public Sector Undertaking, engaged in the business of generation of electricity and allied activities.